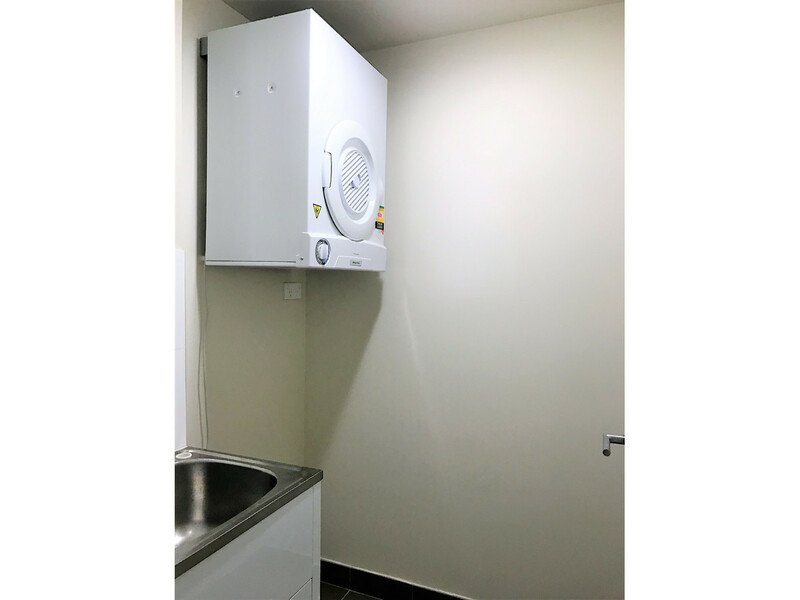 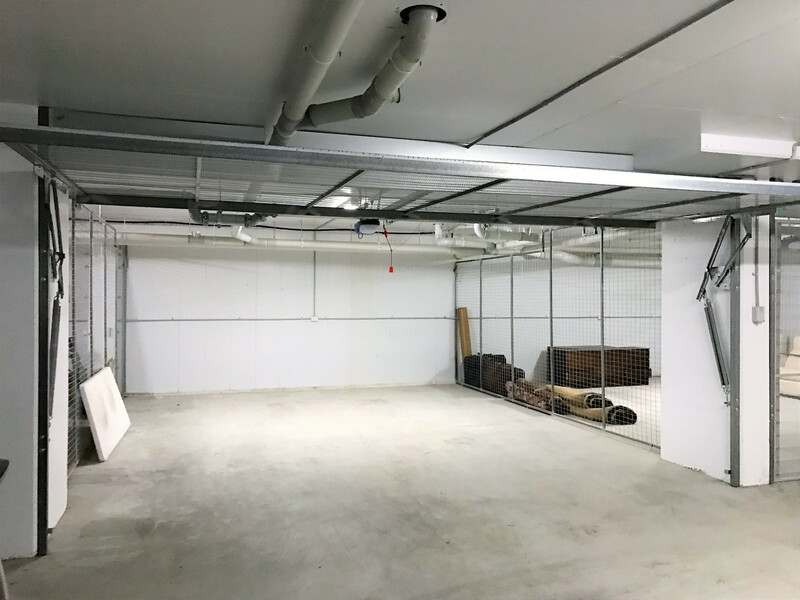 Located within a secure complex which features underground car parking, security intercom building access, internal lifts with voice guidance and security cameras in the common areas, residents can feel safe & secure all year round. 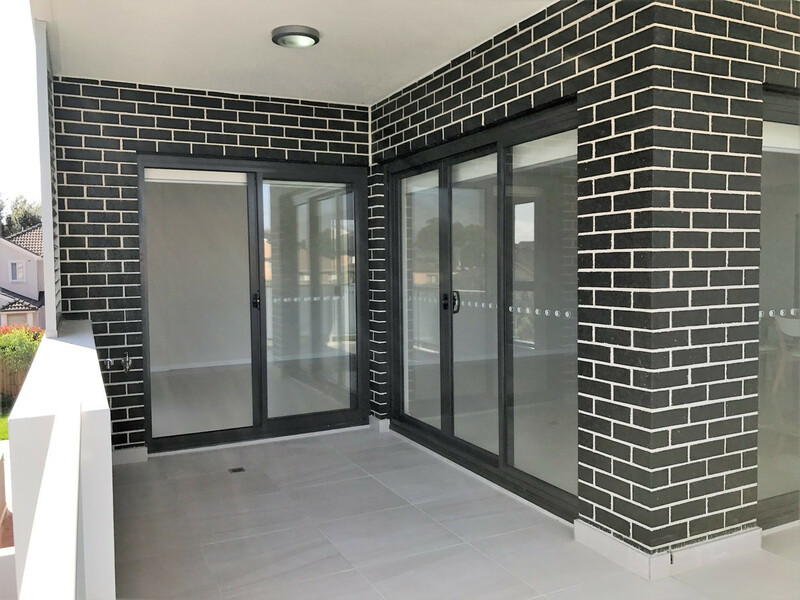 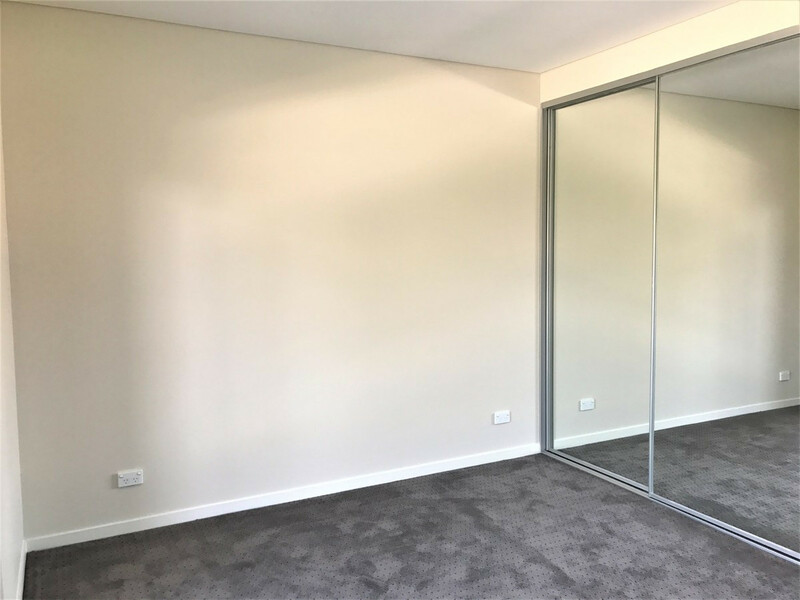 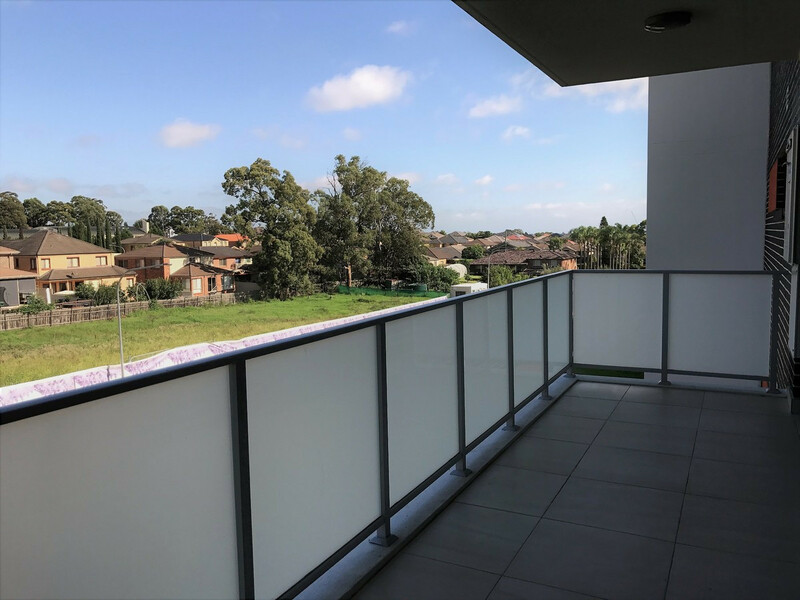 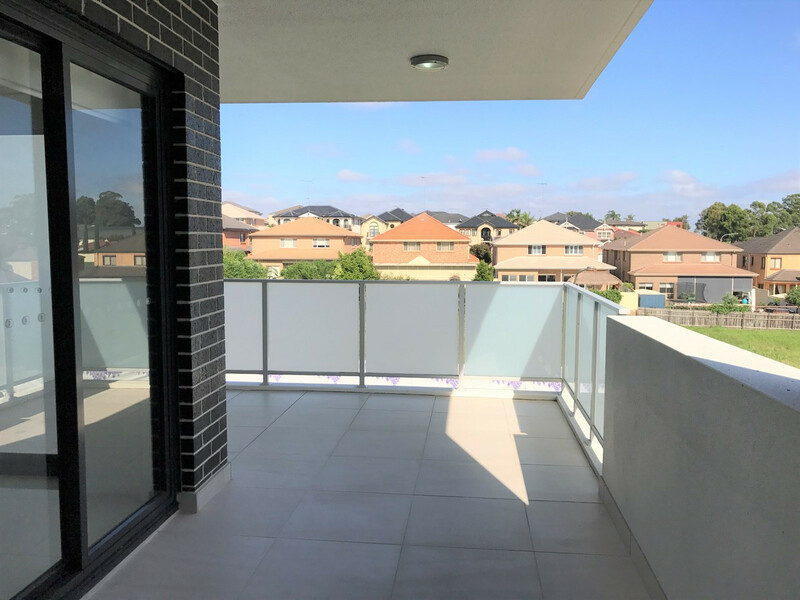 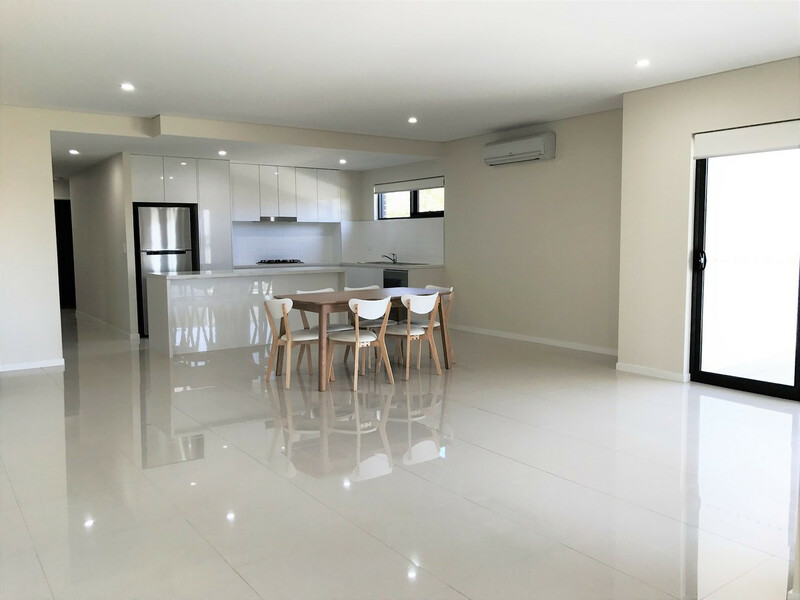 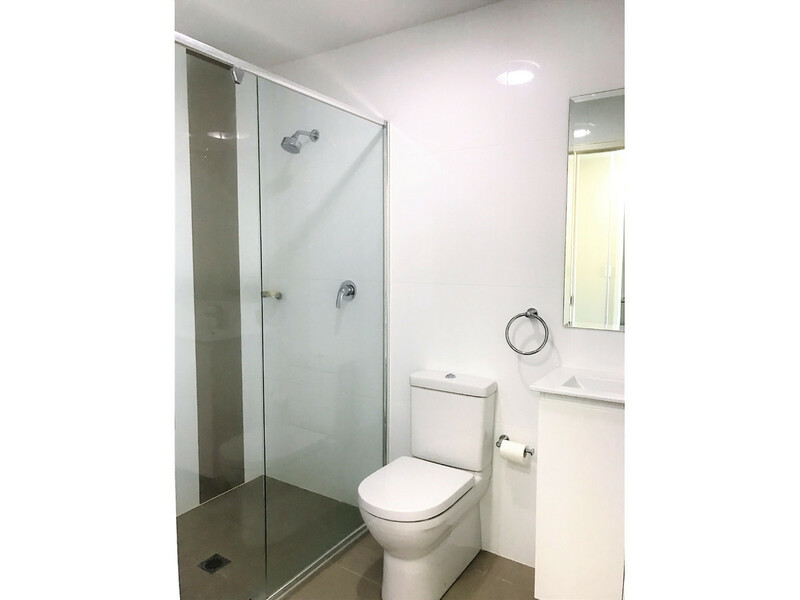 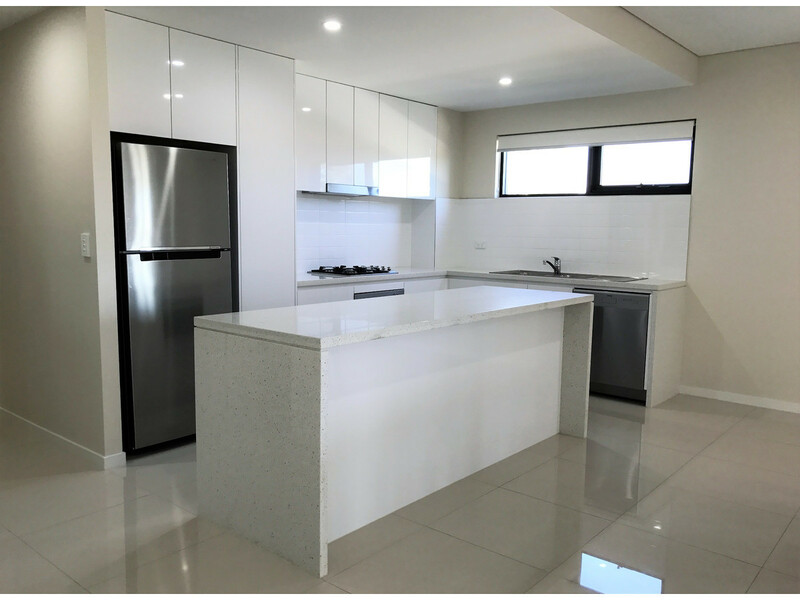 This near new apartment i enjoys all things modern, including with gleaming polished floor tiles, spacious open plan living areas, reverse cycle air and a large L-shaped deck which flows off the living room and captures views of the majestic Blue Mountains in the distance. 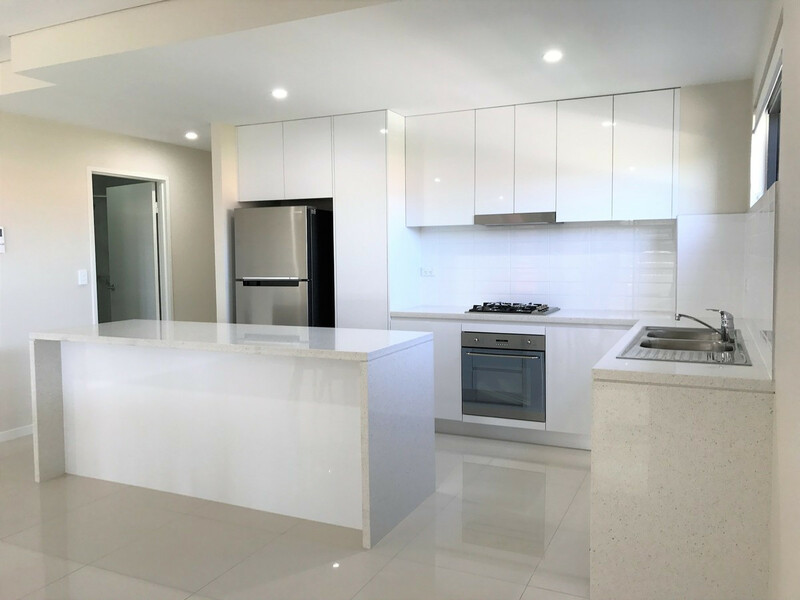 The kitchen will appeal to all who enjoy cooking as it boasts stainless steel appliances ), dishwasher, gas cooktop and oven. 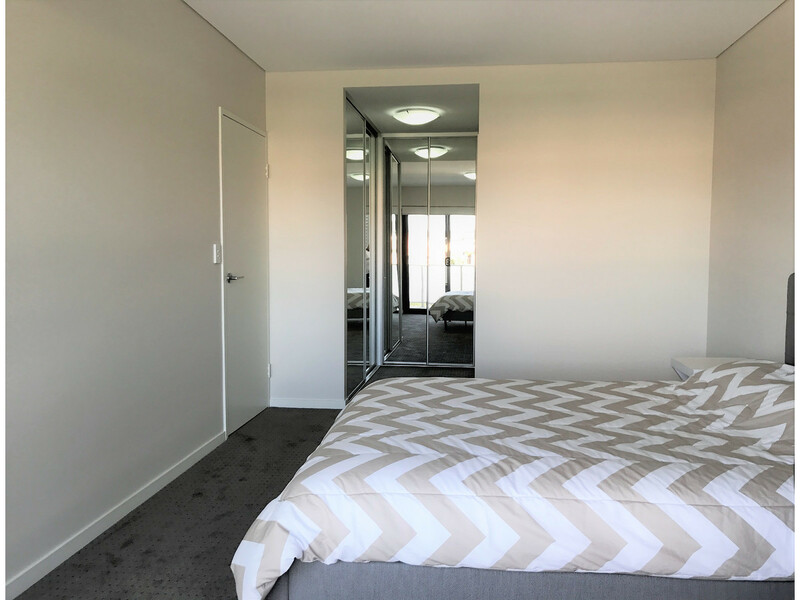 Both bedrooms are generous in size and feature mirrored built-in robes and plush carpets. 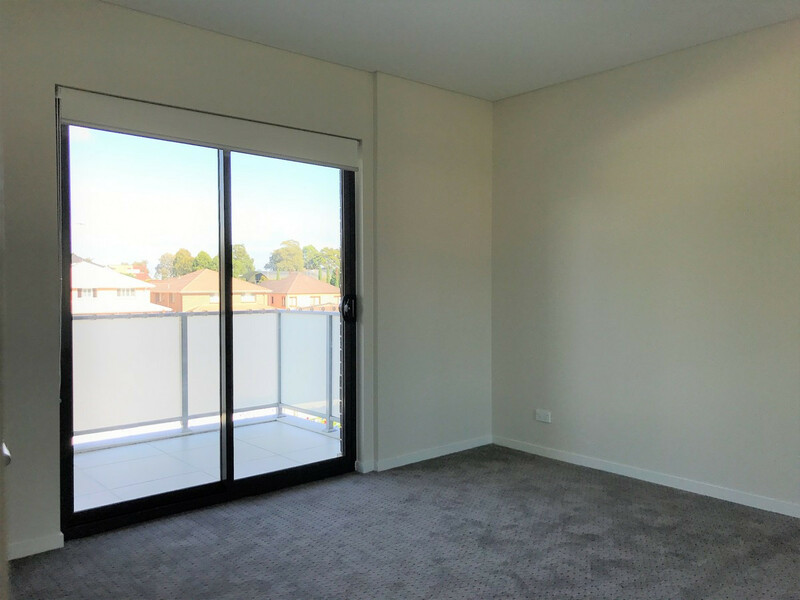 Whilst the master bedroom enjoys the luxury of an ensuite, the second bedroom benefits from its own private balcony. 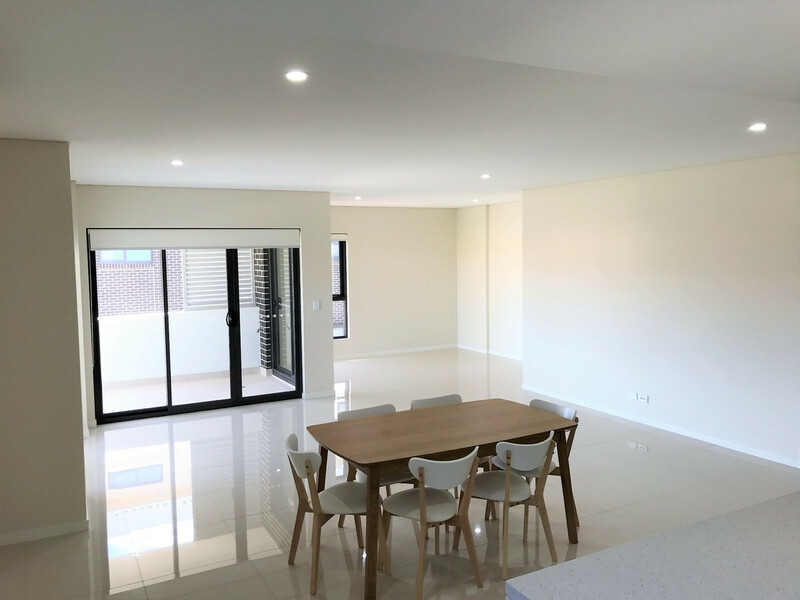 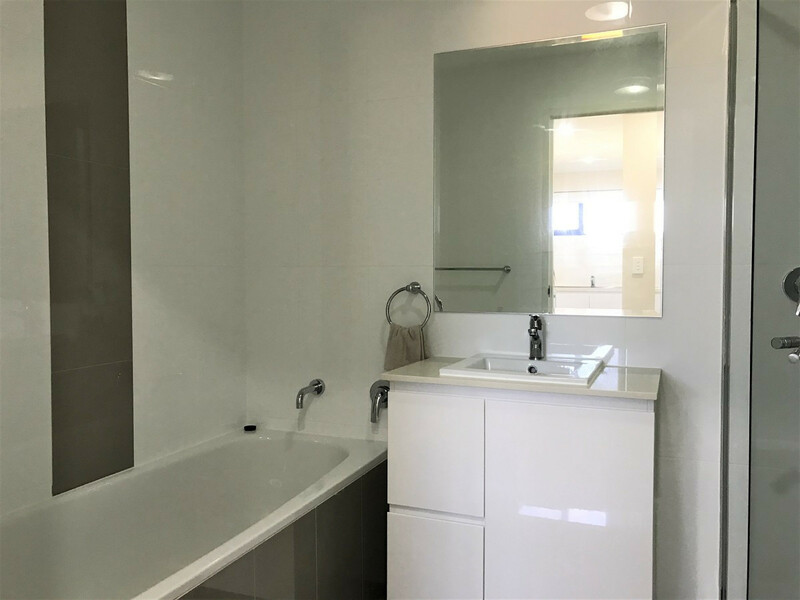 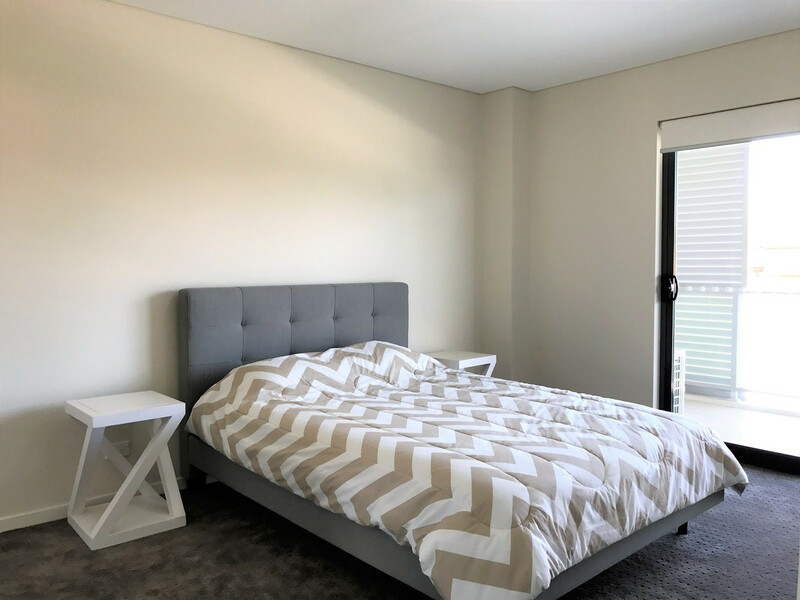 Located just 2 minutes drive to the local shopping centre, and a walk away from public transport, this property is conveniently positioned to suit an easy lifestyle and enjoy the benefits of Sydney’s booming North-West Growth Sector. 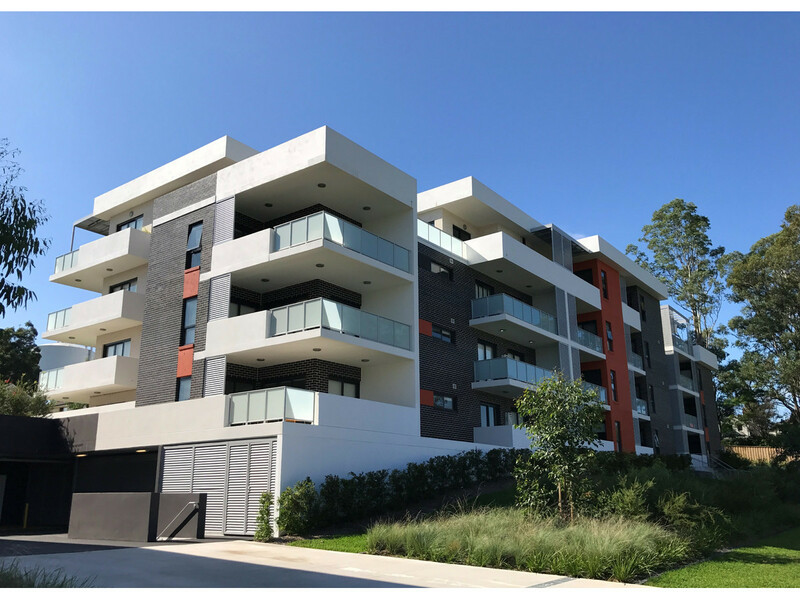 Call the Walton Property Leasing Team on 4573 1926 to book an inspection.